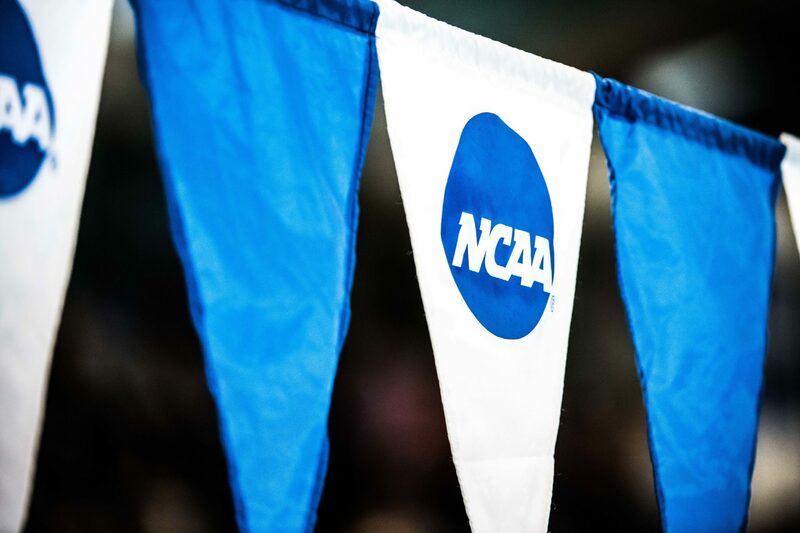 The NCAA Division I Council announced Wednesday that it will adopt a new proposal that allows student-athletes to transfer without getting the permission of their current institution. The new “notification-of-transfer” model will take effect on October 15, 2018. Under the new system, a student can inform his or her current school of a desire to transfer, and then the school must enter that student’s name into a national transfer database within two business days. Once the individual’s name is in the database, coaches at other institutions have free reign to contact the student. The previous system required student-athletes wishing to transfer to get permission from their current school before contacting another school, and receiving a post-transfer scholarship offer. That rule was intended to stop DI coaches from recruiting athletes from other DI schools. The rule will put an end to a debatable practice wherein a DI coach would prevent an athlete wishing to transfer from contacting specific schools (usually rival schools). However, under the new system, individual conferences can agree on their own transfer rules – like mandating time off of competion when an athlete transfers within his or her conference. Over the past few months, CBS reported multiple other transfer proposals, including one that would force all student-athletes to sit out a year after transferring, and another that would lessen the mandated time out for students who meet a certain GPA threshold. Additionally, in the next week or so, legislation regarding financial aid could be modified. As of now, schools cannot cut off an athlete’s financial aid based on intent to transfer at the end of a term – but the NCAA will vote on two different proposals that would allow institutions to end aid after an athlete’s intent to transfer has been made clear. Despite the heavy focus on transfer rules and the recent inundation of transfers in swimming specifically, the NCAA did publish data in October 2017 that showed that student-athlete transfers were significantly less common over the past decade than they historically have been. So will all the conferences follow suit and abide by this or will they exercise their right to maintain and enforce more restrictive measures regarding transfers?? If the conferences do not comply the NCAA ruling is useless. So now, coaches (especially at the top schools) will be recruiting Seniors in high school, Juniors in high school, and also the best collegiate swimmers currently competing for a team outside the Top 10 at NCAA’s. What makes you think that doesn’t happen already? 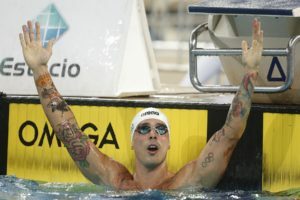 Not as obvious for the transfers, but it happens in Swimming and a lot of other sports. It’s not just the coaches that do the recruiting (*ahem*shopping around*ahem*) of current collegiate swimmers, either….